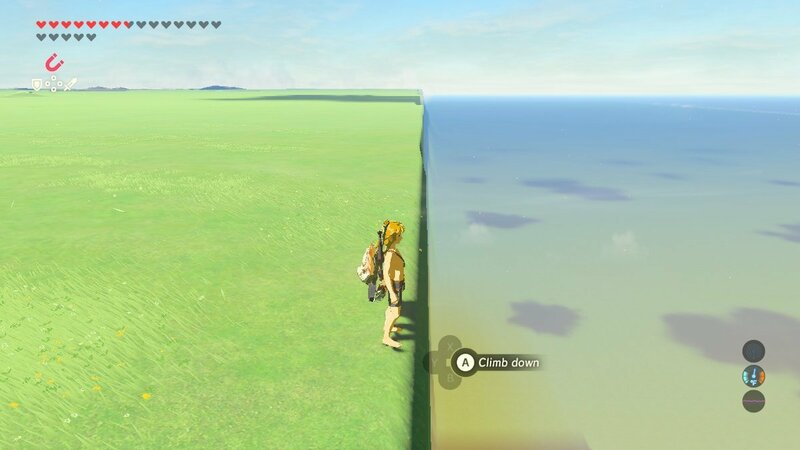 A recently-discovered hidden area in Breath of the Wild entices players with an unexpected view. The Legend of Zelda: Breath of the Wild recently received the first of its planned downloadable content packs in the form of the Master Trials DLC. The DLC allows players to take on a difficult sixty-level challenge area that promises rewards like an upgrade to the legendary Master Sword; however, one player has stumbled upon an entirely-unplanned reward: a massive open-area almost totally devoid of enemies, items, or even decorations. The Master Trials hidden area is very likely a bug, but with that said, the location has some very unusual charm. Read on to discover everything we know about Breath of the Wild's hidden area as well as where it might be found. How Was The Master Trials Hidden Area Discovered? The hidden area within Breath of the Wild's Master Trials DLC was first discovered by Reddit user Sharkytheshotty. While exploring the trials area, the user flew near a floating platform and happened to clip right through the wall into what appeared to be an unfinished in-game location. “Was on trial three on the Medium trials and flew up near the chest on the floating platform and just went through a wall,” Sharkystheshotty said. 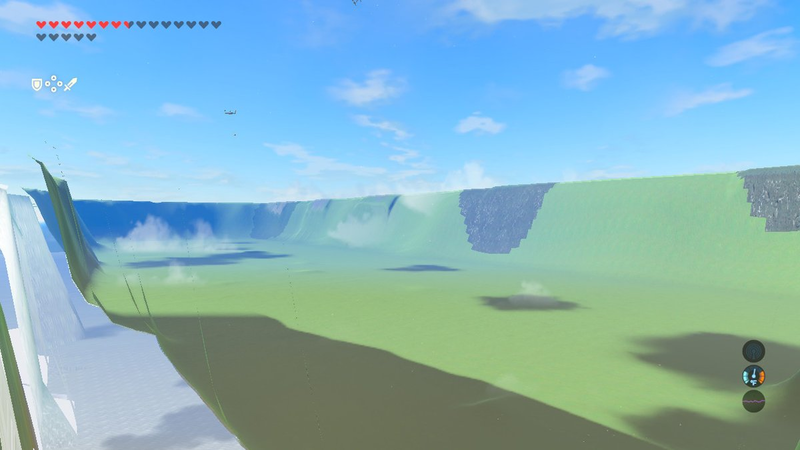 The area was basically shaped like a massive bowl, and appeared to have no real connection to the in-game world or the Master Trials challenge areas aside from only the most basic of Breath of the Wild's assets. Where Is The Master Trials Hidden Area? “I don’t really remember exactly where but I flew up with my glider on trial 3 on the Medium trials near where the floating chest was on the wall by the corner," they said. "Best I can do." 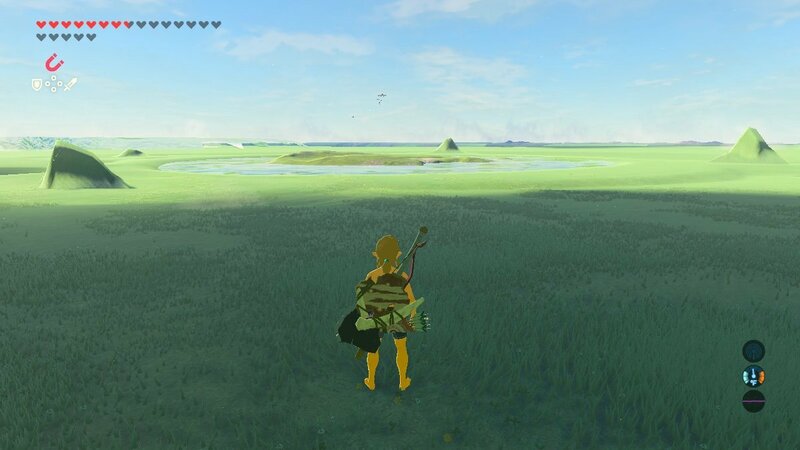 Fortunately, the player was able to grab a few screenshots of the massive open environment, and dedicated Breath of the Wild Players are actively exploring the Master Trials area in order to discover its location again. While we might not be seeing the area again any time soon -- or ever again, if Nintendo decides to fix the bug that allows players to access it -- chance may have it that we learn more about the Master Trials hidden area sometime soon. Losing a save game to an accidental bug is bad, but losing a game console to an accident is even worse. Tilt the odds in your favor by picking up one of the durable cases we've featured on our list of the Best Nintendo Switch Cases.